North Clackamas School District voters approved a local levy with 52.8 percent in favor of the measure in the Nov. 6 election. The median homeowner in the area will pay an additional $30 per month in property taxes in order to prevent another round of "devastating" cuts to teaching staff and the length of the school year. "The [NCSD] Board of Directors greatly appreciates the individuals and organizations that supported Measure 3-541," said NCSD Board Chair, Lee Merrick. "Their efforts resulted in our community deciding to support high-quality education." This month's passage of Measure 3-541 follows the approval of a $433 million bond in 2016, which is funding the construction, modernization and expansion of schools throughout the district. 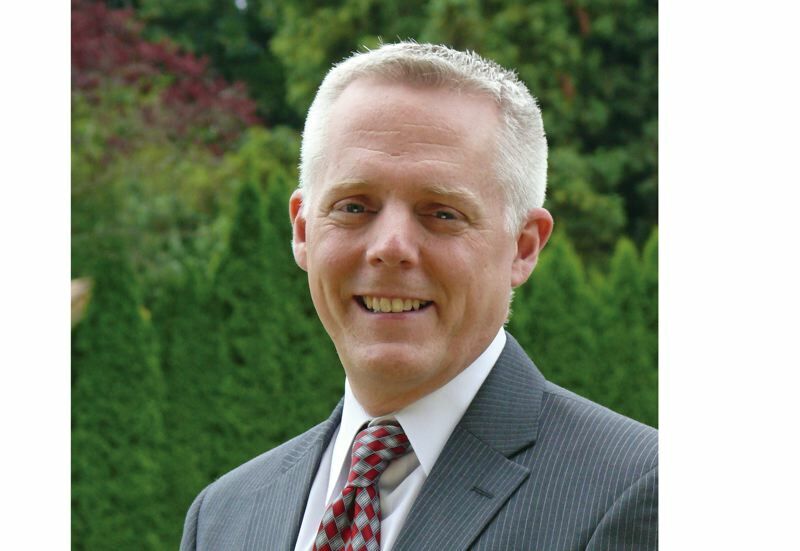 "Once again, North Clackamas voters have shown an appreciation for the hard work done by NCSD's staff, our families and community partners that helps our students develop the skills needed for long-term success," said Superintendent Matt Utterback. Utterback said the levy's passage does not absolve the Legislature of the need to fully fund K-12 education, and he will continue emphasizing this when in Salem. "NCSD's attention now turns to Oregon's Legislature and governor to ensure they adequately fund K-12 per the Quality Education Model," he said. If the levy had not passed, NCSD would have faced an approximately $17 million gap between its estimated expenses and its revenues beginning with the 2019-20 school year. The total amount to be raised by this measure is projected to be $97 million over the five-year period. If the levy had not passed, expected shortfalls over the next five years could have have been bridged by laying off up to 170 teachers or shortening the school year by up to 34 days (about 20 percent of the instructional time). School board members would have likely considered a combination of school-year shortening and teacher layoffs so the budget cuts wouldn't have fallen entirely on layoffs or instructional time.